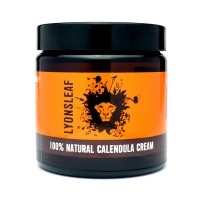 Key Ingredients: Calendula, Zinc Oxide, Babassu Oil, Beeswax, Borage Oil. Safely soothes and calms irritation. Water repellent, this cream protects skin from moisture damage. 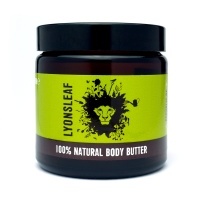 Made with pure plant oils, beeswax, minerals, home grown herbs and nothing else. 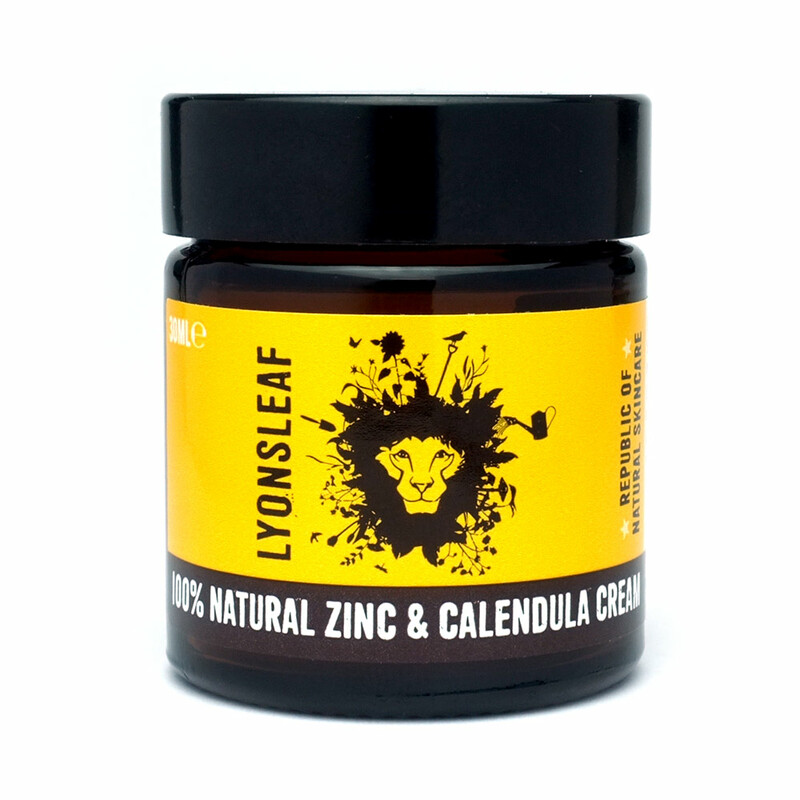 Calendula is a traditional healing herb. Today it is widely used in the management of chronic skin conditions such as eczema, psoriasis, dermatitis, acne and rosacea due to its anti-inflammatory properties. 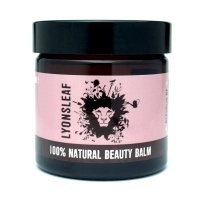 It is also used to help heal tattoos, skin damaged with radiation therapy and or day to day minor emergencies such as insect bites and nettle rash. Zinc oxide has traditionally been used to soothe and repair damaged skin and to shrink swollen tissues and reduce redness, it's the active ingredient in calamine lotion, is found in nappy creams and haemorrhoid treatments. It gently rebalances excessive sebum production, the root cause of conditions like acne and seborrhoeic dermatitis and is said to be very helpful for rosacea. It also forms a breathable, moisture repellent barrier (be warned! - it's so good it won’t easily wash off of clothes or cloth nappies). Apply to skin as required, use clean fingers or a spatula. Made from undiluted high-performing ingredients, you need use only very sparingly. For best results apply frequently. Non-comedogenic, suitable for facial use and eye area. Not suitable for those with a the daisy or aster family, (known as Asteraceae or Compositae or an Sesquiterpene Lactone) allergy. Store in cool place out of sunlight. Should product melt, reset in refrigerator. May show white on skin and can stain clothes or cloth nappies. Helianthus Annuus (Sunflower) Oil*, Orbignya Oleifera (Babassu) Oil*, CI77947 (Zinc Oxide)*, Cera Alba (Beeswax)*, Borago Officinalis (Borage) Oil**, Tocopherol (Natural Vitamin E), Calendula Officinalis (Marigold) Flower Extract.